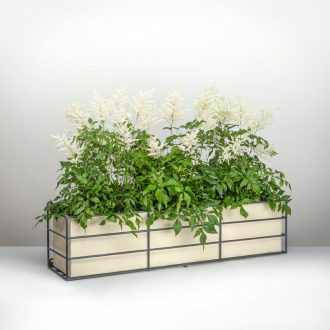 Summer is here, so why not invest in one of our new window boxes? The perfect support for our pots and plant displays. Our latest window box designs ensure that every taste is catered for – choose from our traditional Wirework or Crescent Window Box, or opt for a more pared down Ironwork or Contemporary Window Box. We look forward to hearing from you.